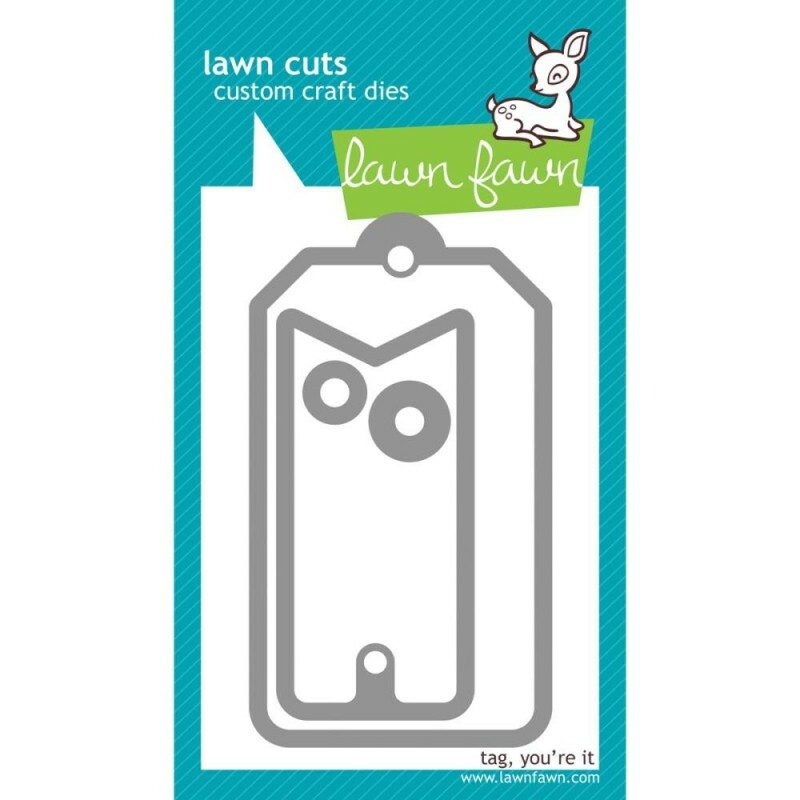 Lawn Cuts Custom Craft Die - Everyday Tags - Ink About It on the go! 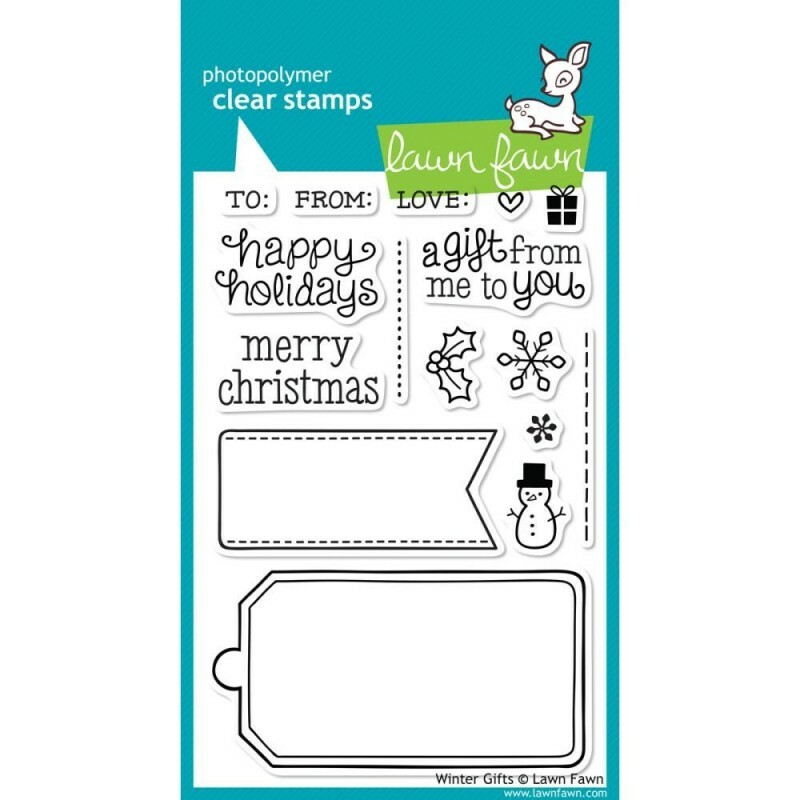 LAWN FAWN-Custom Craft Die. Cut paper, fabric and much more! High quality, thin metal cutting dies made of 100% steel. Compatible with most die cutting machines. 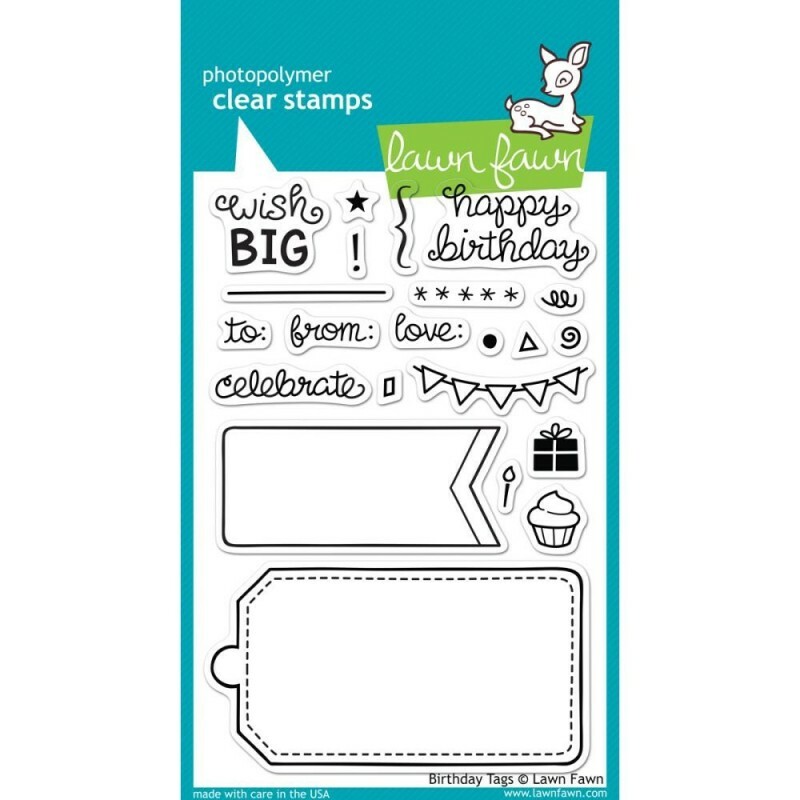 This 6-1/2×3-1/4 inch package contains Everyday Tags: four dies. Made in USA.